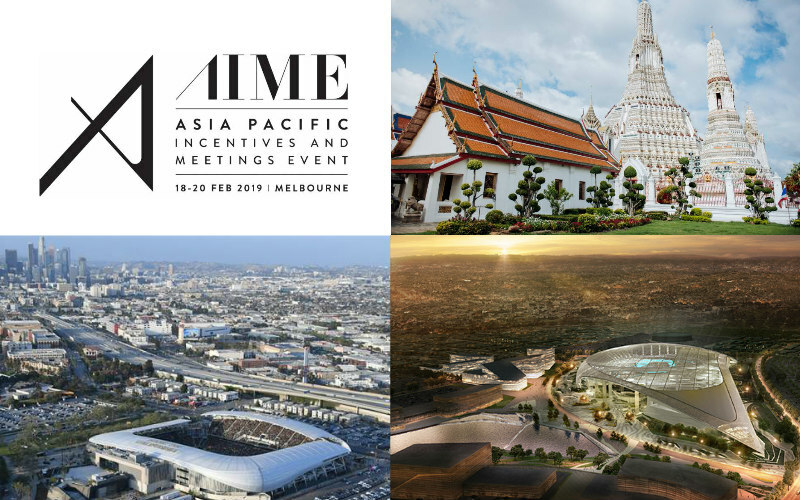 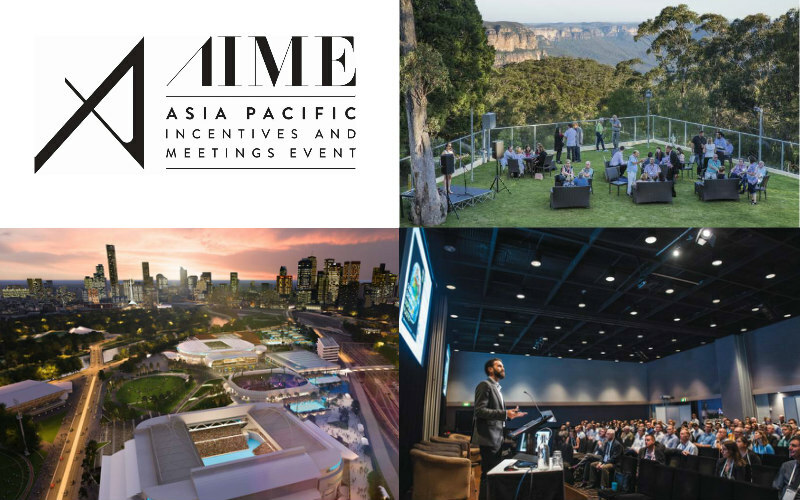 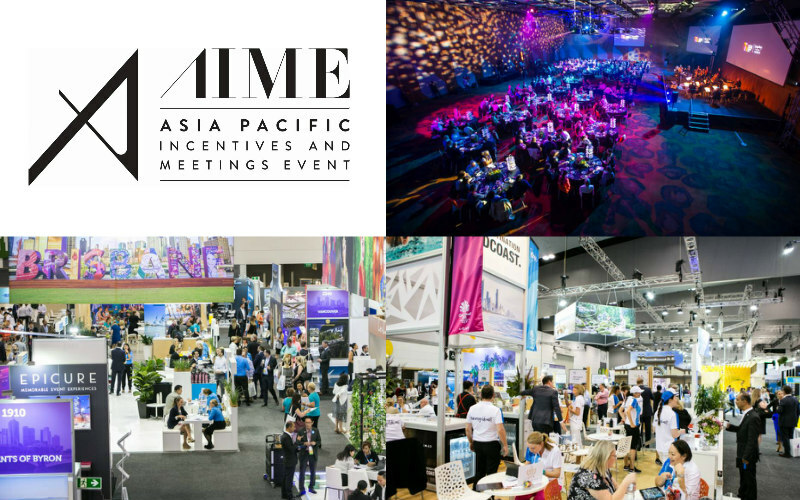 After a year of meticulous planning, Asia Pacific Incentives and Meetings Event (AIME) will finally open its doors from February 18–20 2019, showcasing the reimagined event to the global meetings events industry. 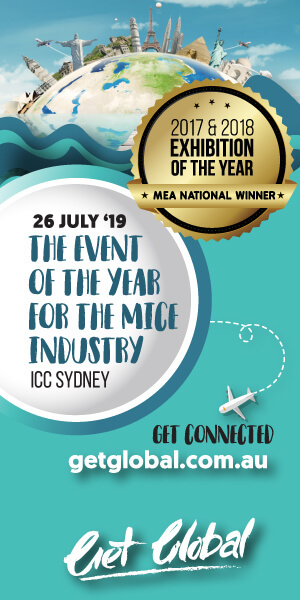 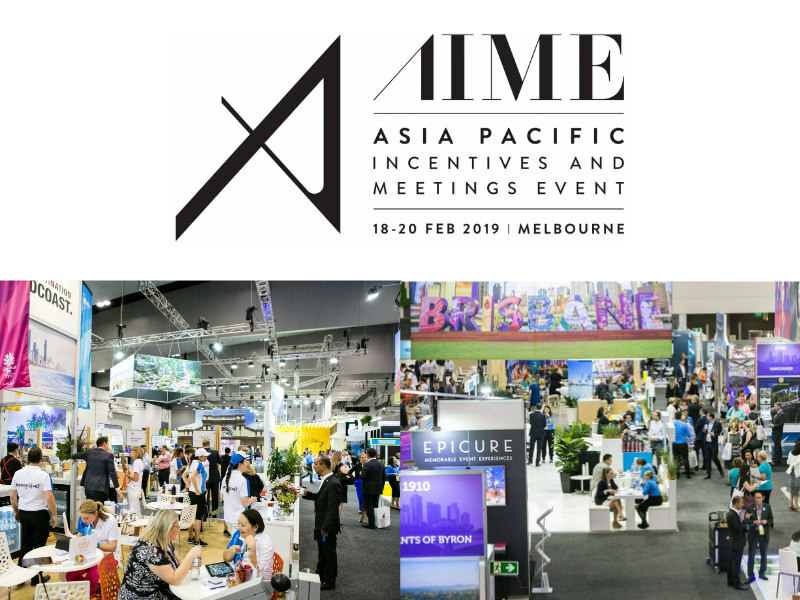 AIME 201Melbourne’s Asia Pacific Incentives and Meetings Event (AIME), the leading meetings and conventions event in the Asia Pacific region, has announced an impressive array of Australian and New Zealand exhibitors set to showcase at AIME 2019. 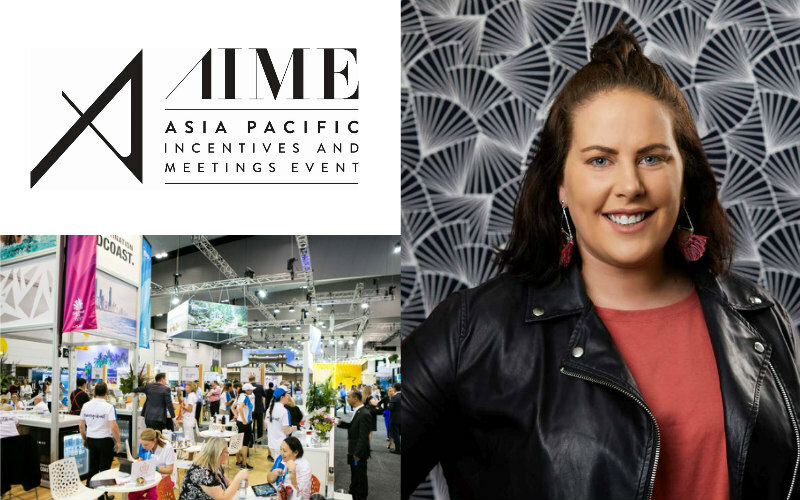 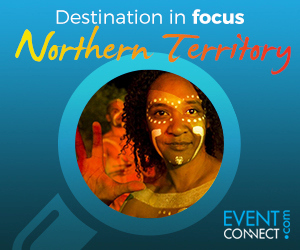 Coming to you today with some insightful tips from Kate Lindsey, Event Specialist from SEEK on how to best maximise your time at AIME 2019, which takes place in Melbourne on 18–20 February. 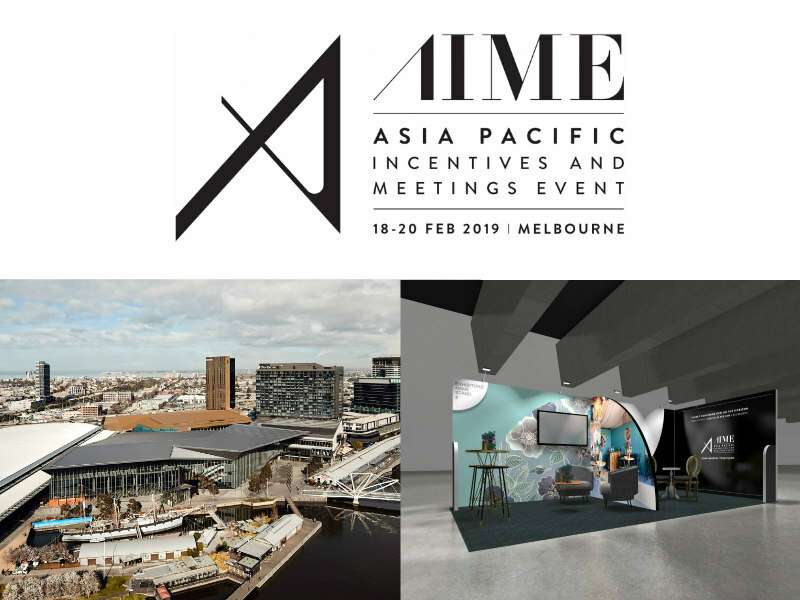 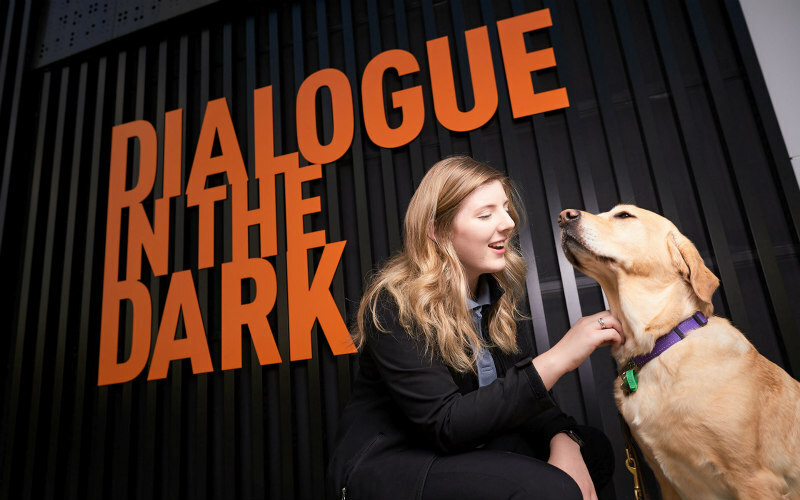 Melbourne’s Asia Pacific Incentives and Meetings Event (AIME), the leading meetings and conventions event in the region, has announced a series of international exhibitors are returning to showcase at the 2019 event.